Appears to be a low VIN since it has both the choke and throttle levers? Has the original Hitachi AM radio and looks to be very original except for the dealer-optioned slotted mag wheels. 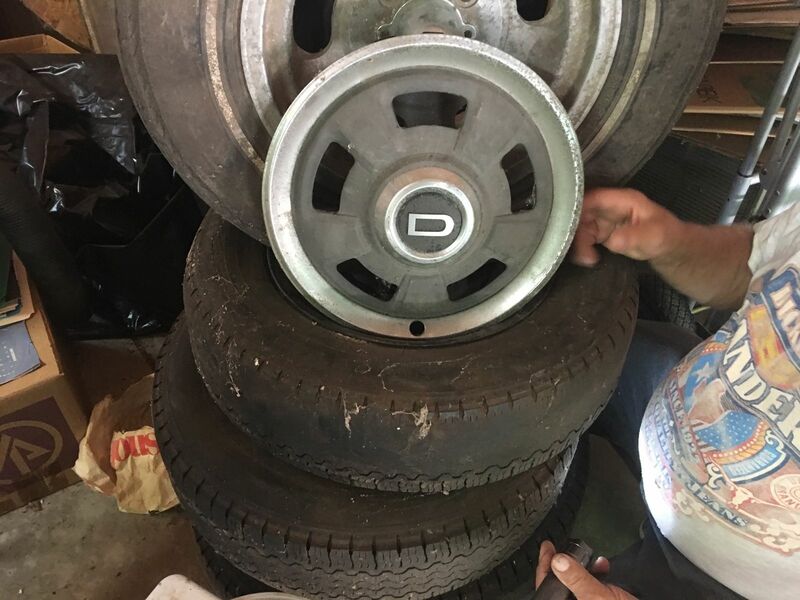 The car's original hub caps are included with the car which are the early version D hubcaps when you look at the placement of the valve stem hole. The picture of the rear of the car is of bad quality, but it looks like there might be defroster lines in the hatch glass, so the VIN may not be that low. Looks interesting. White w Blue is pretty. The other White & Blue ate VINS around 360 and 370 so I would guess the VIN to be around there. 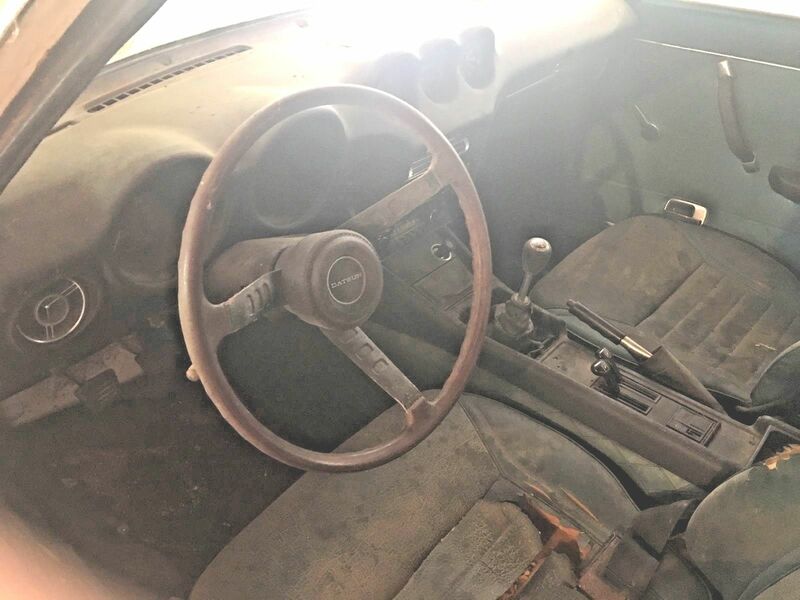 The seat belt clips seem like from a very early 69 along with the hand throttle however the plastic bellows/elbows that route air into the top rail in the engine compartment are from a later Z along with the horizontal defoggers and hood bumpers. Lots of good parts there but the body is ripe. Dash looks nice. You're right about the blue interior. The inside is so dusty and the pictures so bad that the interior appeared black to me when I first looked at it. I used to have a '71 white with blue interior that I sold about three and a half years ago and I loved that combo and miss the car! Took a look at the car this evening. A friend of the original owner took me too the house to see the car the owner is in Florida. 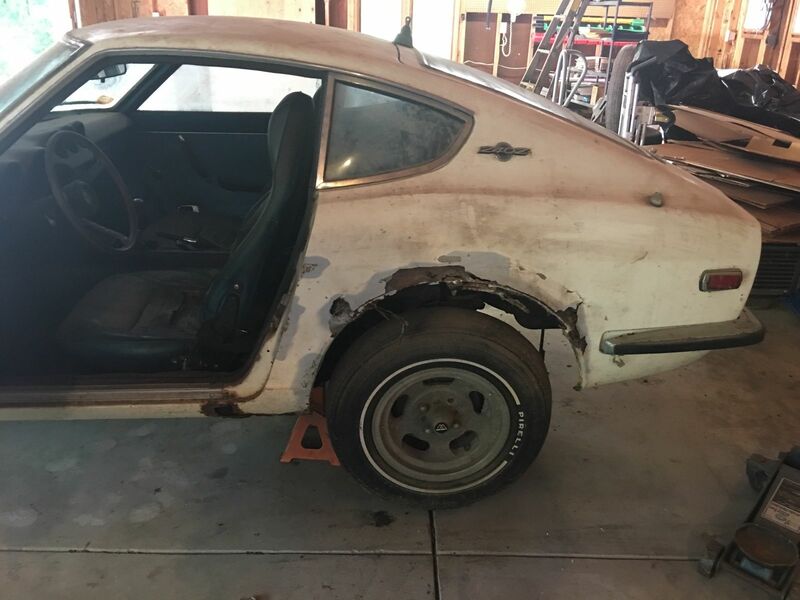 It is always sad to see a Z in this condition. The Vin# is 04574 May of 1970 production date. Everything is locked up the engine brakes etc. The floors are in better condition than I expected but the front frame rails are shot along with the rockers, rear quarters, rear inner fenders as well as the front fenders. There is indication of sag in the fitment and closing of the right door, but that could be due to the way is is on the jack stands. The dash is cracked. I am pondering whether to make an offer or not. I plan to get back with the friend of the owner after thinking it over tonight. The mice will not be happy if I trailer it home and I believe that smell will linger for a long time. Thanks for letting us know what the VIN is, Jerry. 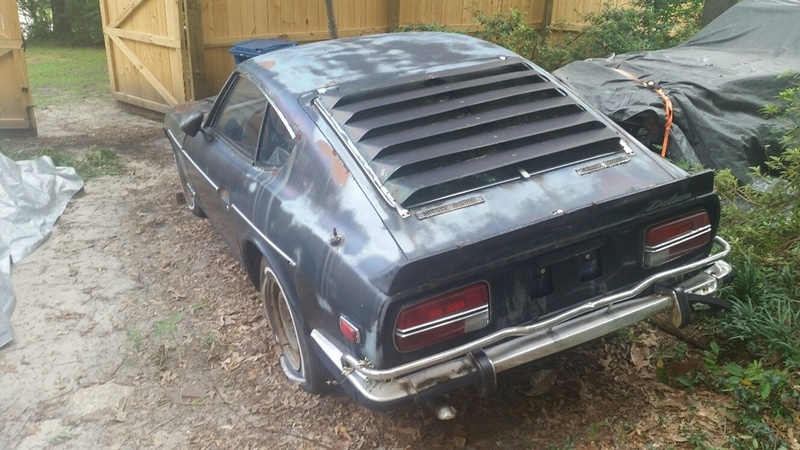 Yes, it is always sad to see a 240Z in that condition. Still no bids on the eBay listing, so I hope you are able to get this car for a good price. The car certainly can be restored and #4574 is still a relatively low VIN. Good luck and please let us know how it works out. Good luck, I hope the owner accepts your offer! Glad to see why the price suddenly went through the roof with no bids. I thought it was rampant seller speculation. Geese now I'm wondering what you offered? Are you going to restore it if you get it? It's my new project! Steve thank you for your original sharing of this ebay find. I originally went to see it due to it's proximity to me thinking parts car at best due to the perception of rust having taken over. I found that the rust you see is the rust you get with the exception of just above the frame rails in the front wheel wells. The floors are solid the fuel tank looks solid. I attribute this to sitting inside the heated garage. 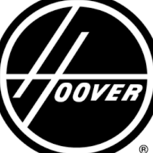 Original wheel covers, within the first 5000, all original parts intact. I am stoked for the restoration of this series one car. 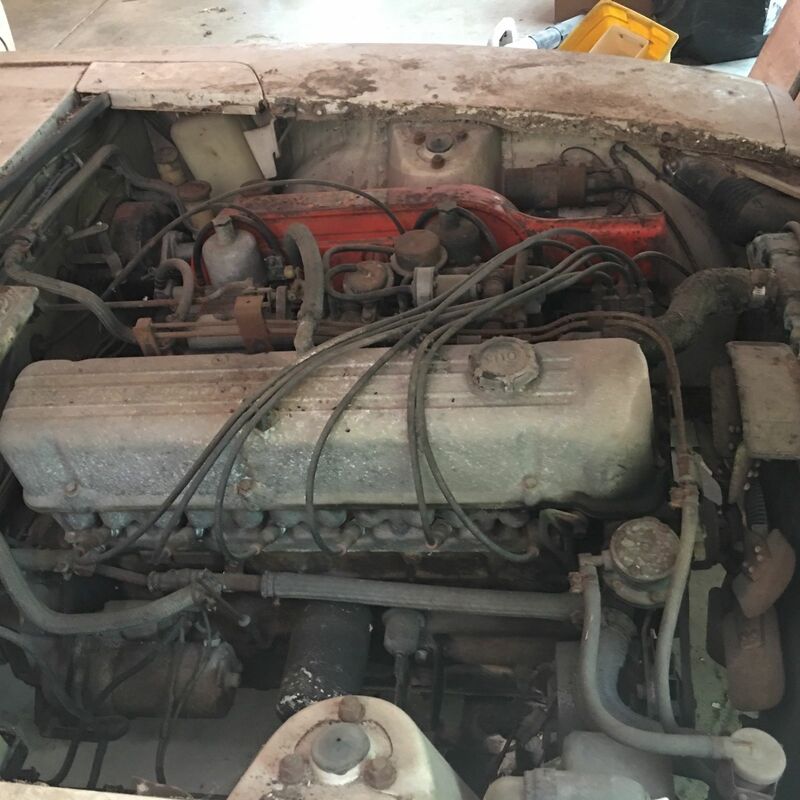 This is an original owner 50,000 car with a story to tell. 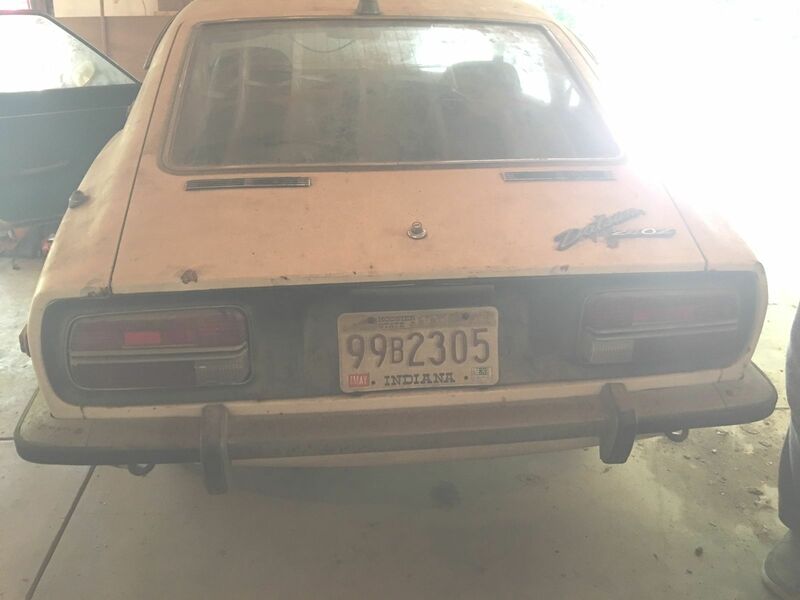 Would this be considered a "Barn Find"? Do you think these prices are optimistic? I have a couple of Series 1 cars that I would part out for that! Curious what the group thinks. Reminds me of the old story - "Gotta be a pony in there somewhere!" Glad to hear you found your project. With your hoard of parts, the car may already be half-finished. Congratulations, Jerry! That's great to hear that everything went well with your negotiations and you were able to purchase the car. 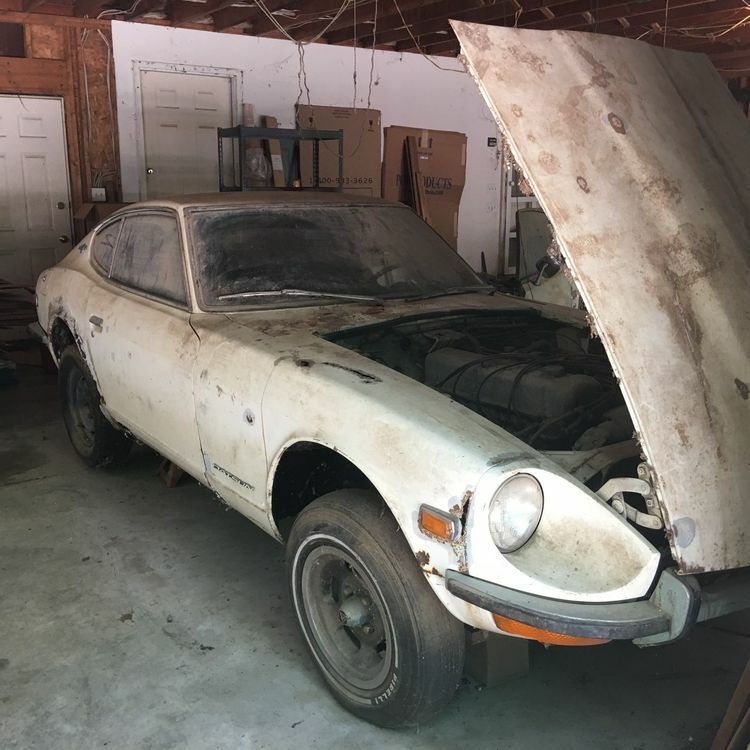 To purchase an original owner 240Z is an extremely rare occurrence these days, especially a very original 1970 with a sub-5000 VIN and only 50,000 original miles. I'm also glad to hear that the rust isn't that bad and that you will be able to restore the car. Please keep us updated and post some pics when you have time in the near future. I picked up the car this evening, loaded it in a driving rain. Had to remove the front calipers and drag the rear wheels, could not free up either end. I was soaked to the bone. I will post some pictures as soon as possible. I need to assess the overall condition and make decisions on the possibilities. It has all of the original parts down to the original battery cables. I did pull the spark plugs, (positive thinking), and sprayed some BP Blaster down the cylinders and put the plugs back. Congrats Jerry. Let me know if you want a Rally Clock for this 1? I met with my body man this afternoon and we took a cursory look at the car. He on first look says that he believes the car is very restore-able. The sold floors and frame rails were the key. I am now looking to see what sheet metal can be found. I need to find a set of rust free front fenders. I had posted in the classified want page a week or so ago with no luck. Anyone out there with a set of New or rust free Used? I had a few minutes this evening to do some cleaning and inspecting of the Z. I will try and post some photos Sunday. I removed the passenger seat and crawled up in the rear to work on getting the rear hatch open. Once I did that I clean out the rear and inspected that area. The passenger floor is in great condition from the inside. The rear deck is also in great condition, there are some rust issues in the bottom of the spare tire well two minor places from first look. The rear hatch rear deck has some rust developing on both sides but no rust through. I did remove the rear interior trim piece and the rear hatch interior cover. It is interesting that the interior trim dog legs have never had the plastic protective cover removed. I need to work on the rear brake drums and get the car rolling. I hate the thought of parting out Series 1 cars, but some are too far gone to be saved. I have several that I am on the fence about. However, I picked up an auto Series 1 that is a goner. I just have not gotten around to it. Apart from a poor paint job what's wrong with it? Other than being thoroughly rotten with rust, a trashed interior, and having not moved under its own power for years, absolutely nothing!